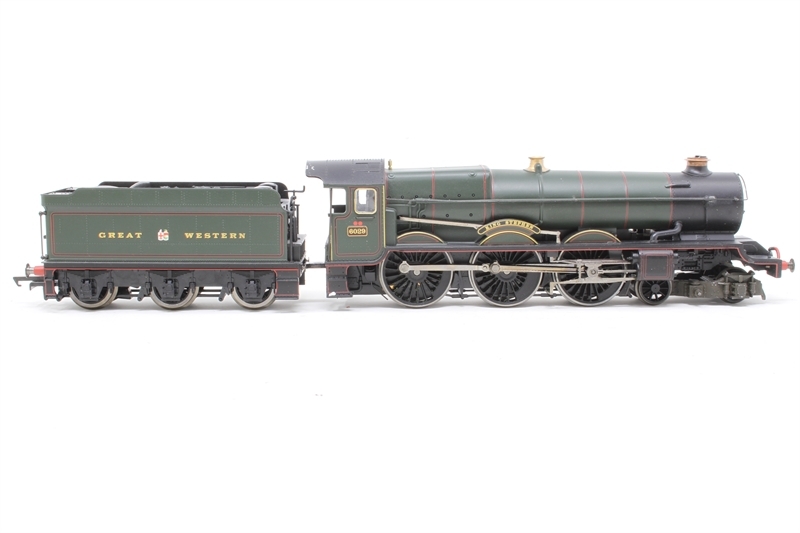 When Churchward designed the King locomotive he designed an incredibly powerful locomotive whose services were used on the three main routes from London to Bristol, Plymouth and Birmingham. 'King Stephen' was the last King built in 1930 and was pair with a 4,000 gallon tender. 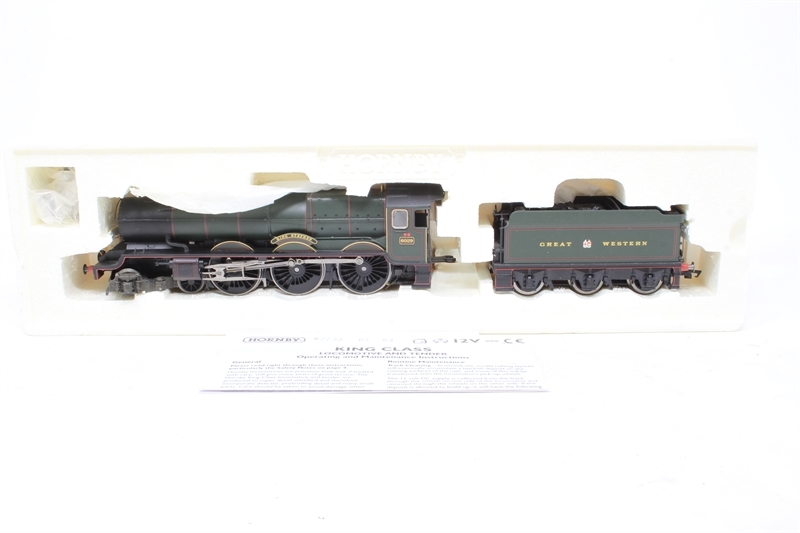 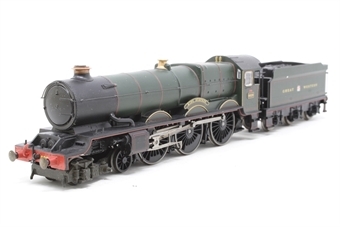 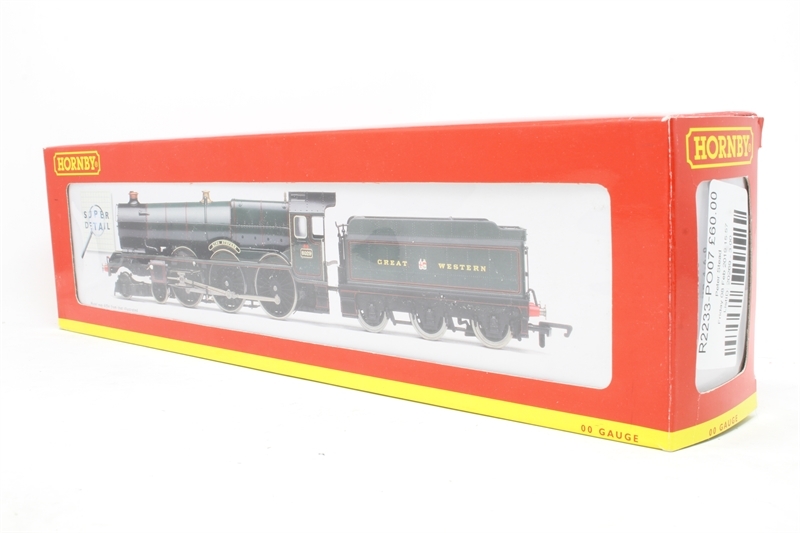 The Hornby model is another Super Detail introduction and includes fine scale valve gear, separate lamp brackets on the front footplate, separate handrails, brake detail, sprung buffers and a five pole ringfield motor located in the loco.